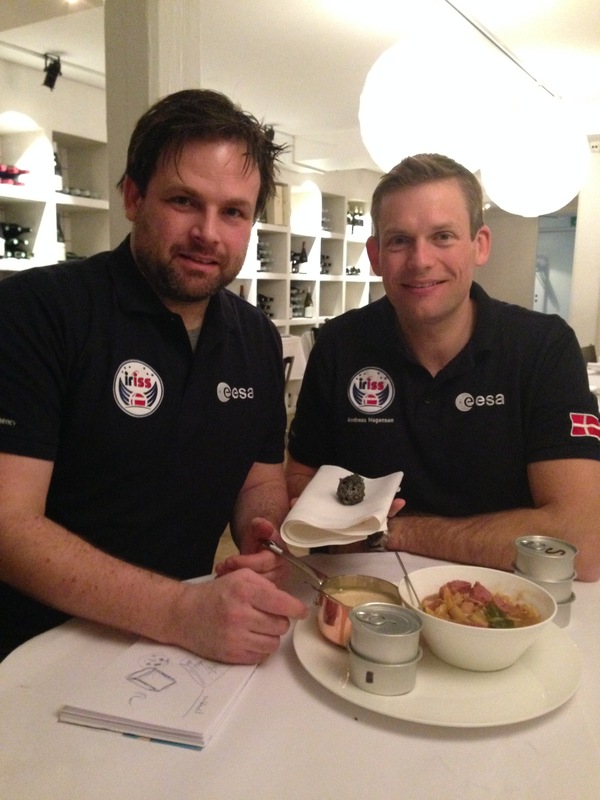 You will never perceive that astronaut food tastes just bland after learning what top chef Thorsten Schmidt has created as ESA astronaut Andreas Mogensen’s takeaway food to share with his fellow ISS astronauts during his mission. 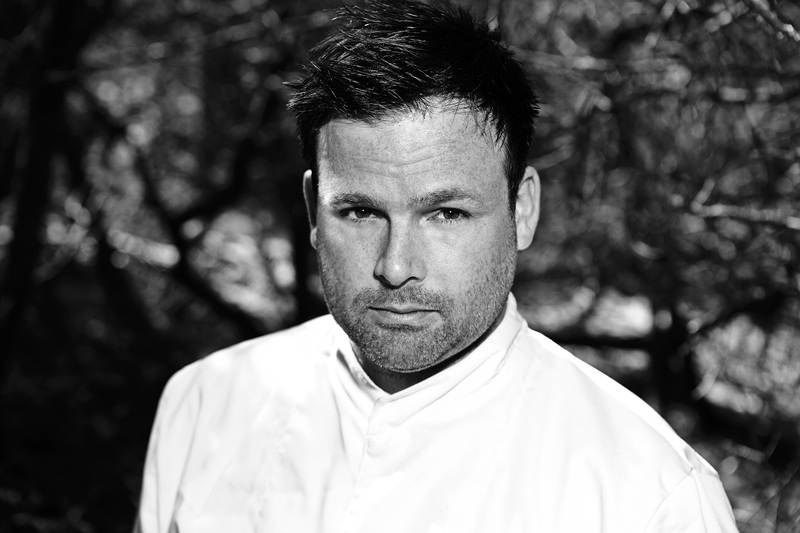 Dubbed the Nordic Alchemist, Thorsten is known for his gastronomic experiments and his kitchens are places where rules are broken, textures invented, produce adapted. He has created ice cream out of oak bark – all in the name of multi-sensory gastronomy – and people really liked it! But this very special takeaway for Andreas Mogensen was hard to produce, challenging way beyond what even an experimental chef like Thorsten Schmidt usually has to face. You’ll hear all about that, how it was worth every bit of effort and why you should bring a chef if you want to go to Mars! Want to hear more of what this experimental, original and curious chef has to offer? Then step on board and join us on our stellar journey at TEDxESA! Until then, read more about the Danish space dinner on the International Space Station, prepared by Thorsten, over at the IRISS mission blog. Follow and like TEDxESA on Facebook, Google+, Twitter and Instagram!